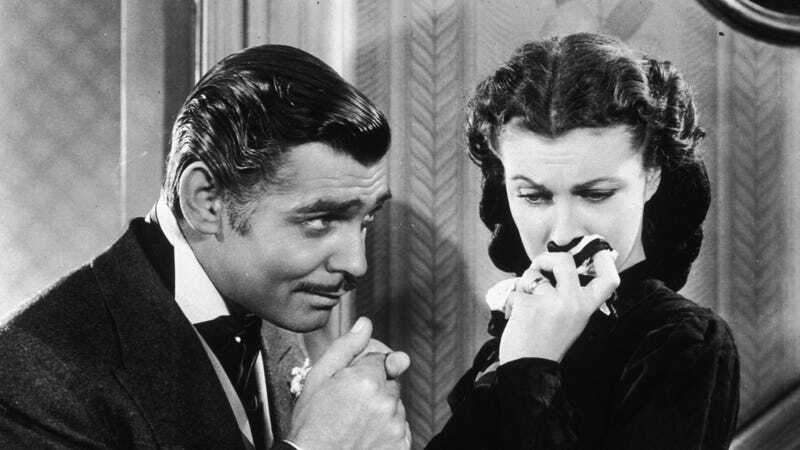 Gone With The Wind is one of the most cherished films in the American film canon, both back in 1939, when it won eight Oscars (including a Best Supporting Actress win for Hattie McDaniel, the first black performer to ever win an Academy Award), and well into the modern day. It’s also a film that looks longingly back to a fantasy period of happy, singing Hollywood slaves, glossing over the cruelty of a system that bought its genteel mansions and charming galas by treating human beings as disposable property. The film has long been a flashpoint for arguments about America’s desire to look back, examine, and sometimes idealize the darker parts of its history. Batterson said that the decision to remove the film from this year’s schedule was made before the resurgence of white supremacy groups in Charlottesville, Virginia, two weeks ago. The theater held a showing of the film on August 11 (the same night that tiki torch-bearing members of the so-called “alt-right” paraded through the Virginia town). “This is something that’s been questioned every year, but the social media storm this year really brought it home,” Batterson said, while the theater also sent out a statement that claimed that the screening “generated numerous comments. The Orpheum carefully reviewed all of them.” “This is about the Orpheum wanting to be inclusive and welcoming to all of Memphis,” Batterson told reporters.